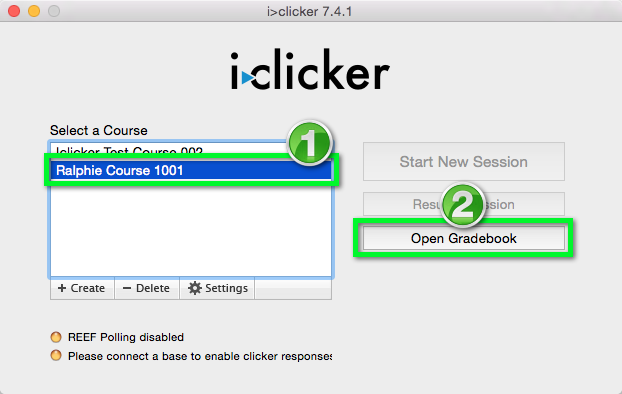 This tutorial demonstrates how to import i>clicker results into your D2L grade book for Macintosh users. 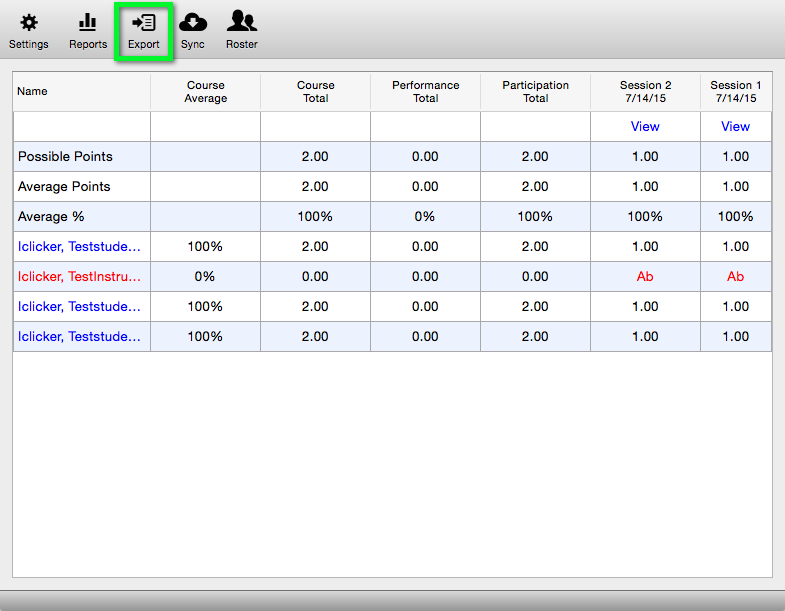 Visit the Upload Grades to D2L tutorial on OIT's YouTube channel to see a video of this process. 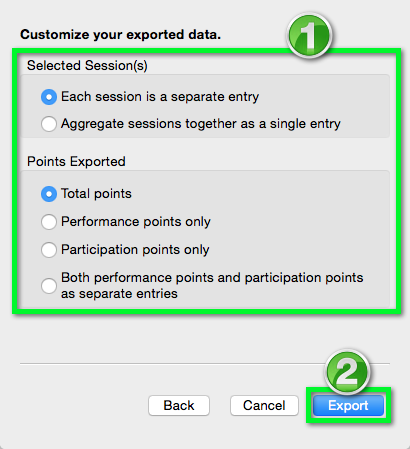 Click Enter Grades, the click Import. 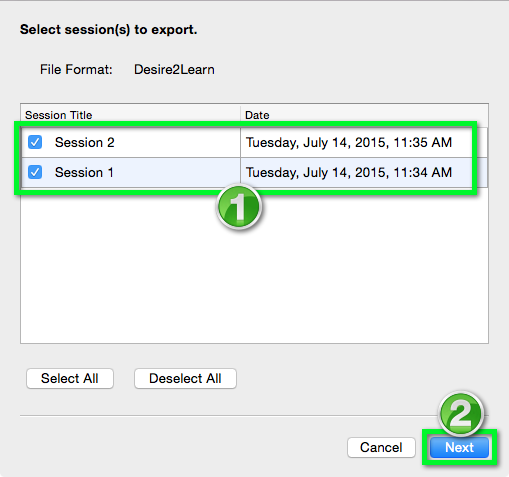 The Import File field should now contain your Uploadfile.csv. 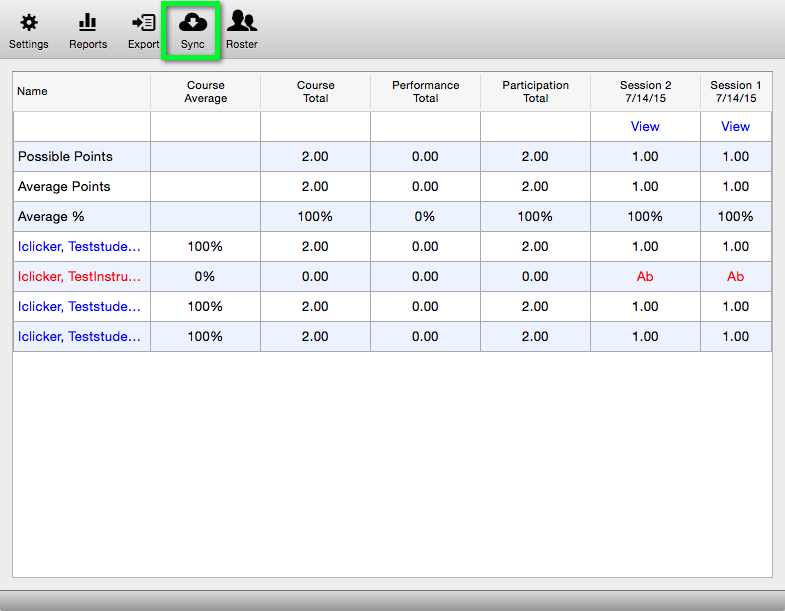 Click the check box next to Create new grade items when an unrecognized item is referenced. Click Next.